Don't let your outdoor party or gathering get ruined by the weather. 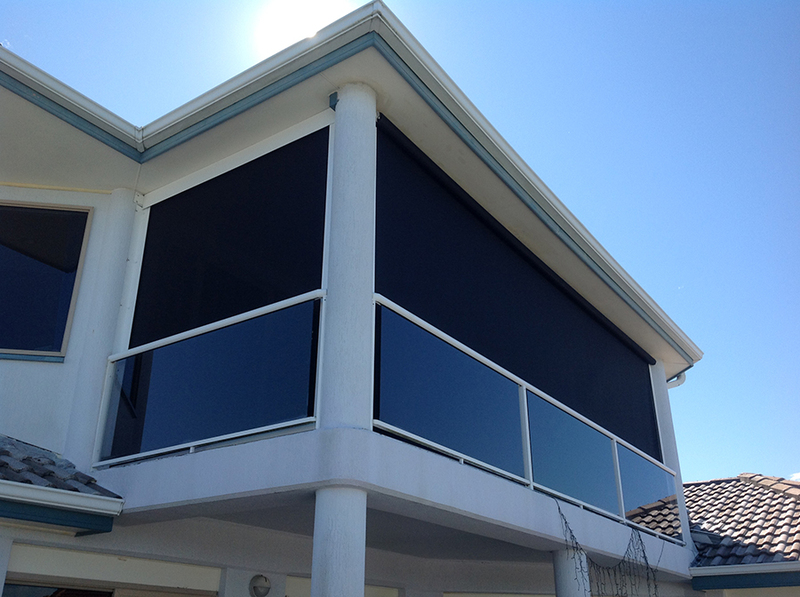 Serious About Shade's outdoor blinds can protect your space from bad weather or the hot sun. We service Brisbane and the surrounding areas to protect your home or business. Our blinds aren't "off the shelf," meaning that our blinds will always fit your space. At Serious About Shade, we make all of our shades custom. That means that your blinds will fit correctly. We do any size of job big or small, and our blinds are for both residential and commercial buildings. Our outdoor blinds don't need joiner strips, so you won't have anything blocking your view. As custom blinds, our projects will fit your home or business. To start your custom project, one of our designers will personally come to your property to talk about what you'd like. Serious About Shades's expert will then give you some additional suggestions and take some measurements. We'll give you a quote for the project, usually within a day. Once you accept our quote, we'll come out and install your custom outdoor blinds. Serious About Shade uses high-quality materials in all of our projects. We use vinyl mesh that is durable and able to withstand the weather. You're also able to look through our blinds to keep your view. 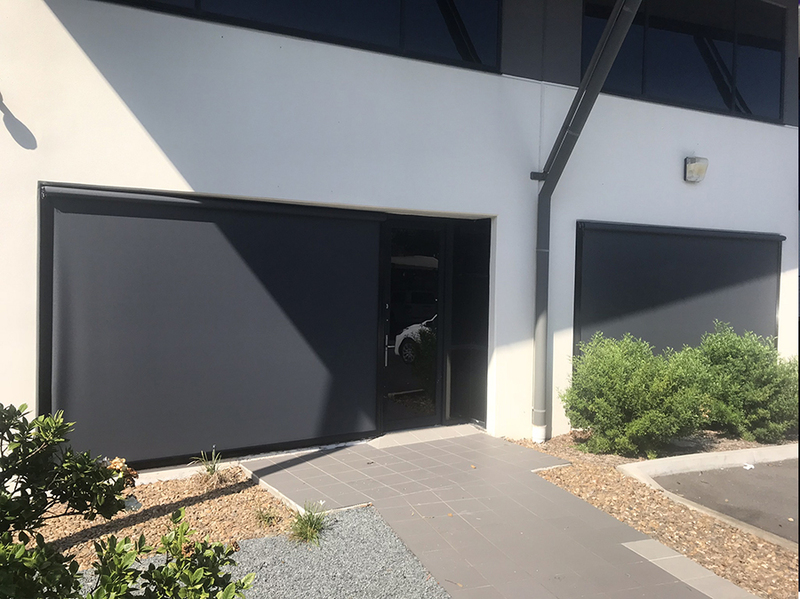 Our blinds also give you 99 percent UV protection that will help you avoid any harmful rays and will help keep your home cool during the hottest days. 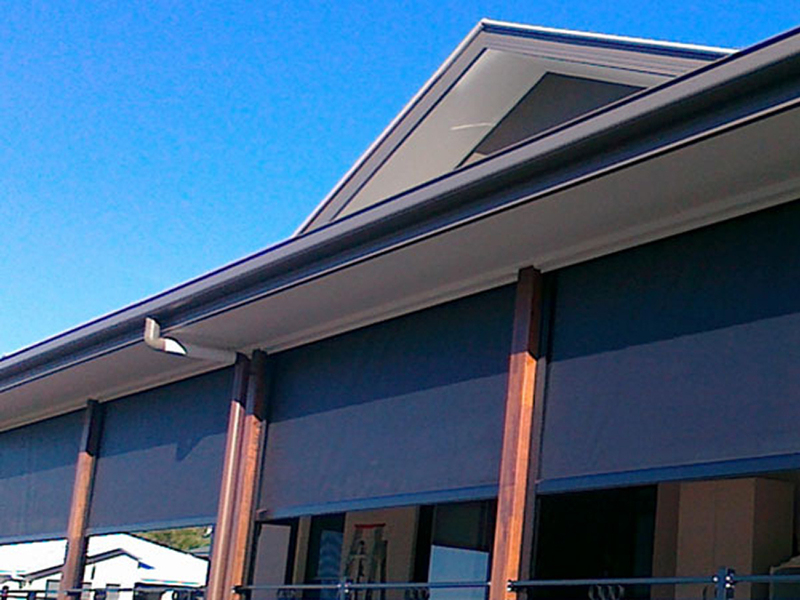 To keep your home or business in or around Brisbane protected and cool, use our outdoor blinds. Serious About Shade is dedicated to giving you the best materials for a competitive price. We'll work with your ideas to give you exactly what you want. To get a quote call us on 1300 651 848.